Fast-Forward to the age of Systems on a Chip (SoC) and Network on a Chip (NoC) - now, many memory masters and memory slaves reside on the same chip, sharing the same memory. At this stage memory sharing and isolation is required to be much broader and typically adds additional hierarchies of memory separation and sharing across multiple CPUs, GPUs, DSPs, DMAs and peripherals. Now, an MMU is needed on any master. A master without an MMU could potentially cross domains and violate the entire separation scheme. And while each kernel manages its local processes, a system-wide manager needs to form coherent system domains. That means a TEE needs another level of protection, above the rest. In many cases the TEE protects its storage and secure registers on the memory slave side, meaning that a special signal in the bus is required to identifies TEE transactions. Memory Protection Units (MPUs) are added at the slave side and thus TEE does not depend on each MMU in the system to be properly configured. In the setup described above, the attack surface is quite huge, as many compute engines, DMA machines and external buses, debug ports, etc. are all connected to a shared address space. Furthermore, all the MMUs’ and MPUs’ translation tables need to be maintained coherently across memory allocations, sustain state through local and global hibernations and reset events, support Kernels, Hypervisor and TEE – without errors! It usually requires many engineers covering for many disciplines to get it right. Regarding testing, it is hard to get good coverage of all use cases at system level, and rarely the test team tries to test that all invalid access attempts will fail. Such penetration-test cases are – in many cases - not part of the system and regression tests. All the above are reasons why security of a shared address space is hard to evaluate and assure! 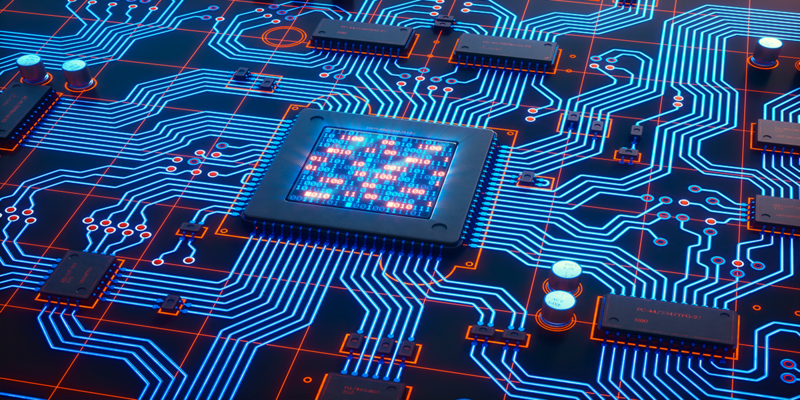 Last year we heard for the first time about a completely different set of attacks – side channel attacks on the cache - or in their theatrical new names: Spectre and Meltdown. Are you looking for a silver bullet to address all the above - and keep your design secure and simple at the same time? An Embedded(!! )and Isolated(!! )Root-of-TrustEngine is the answer! Embedded– because an external chip (e.g. TPM) is great for protecting itself, but cannot protect the SoC from within, share keys, storage keys, internal state, debug, internal control lines, etc. Root-of-TrustEngine – all keys are sourced from HW, all operations on the keys are done in HW and are isolated from the rest of the system. Inside Secure offers two mature and certified solutions to address the issues above, while keeping your design simple and low-cost, and allowing you to bring it fast to the market. The Root-of-Trustengine offers secure boot and many other security services (see the article: “Embedded Security Step by Step”). In addition, it can offer FIPS 140-2 certification, fault-injection protection and side channel protection. The Programmable Root-of-Trust engine incorporates a RISC-V core inside the Root-of-Trust. That allows the customer to run code inside the secure perimeter, away from the shared memory space and from all the risks discussed above. The System Architects can also extend the API of the core by adding more commands. Hint: in the diagram above we also show a key provisioning system that is a separate solution from Inside Secure, and there is a lot more - stay tuned! Summary: Security is a SoC Commitment! Inside Secure is your trusted partner to advise and assist on implementing a security strategy for your design. For more information, please give us a call and we will be there to help you.